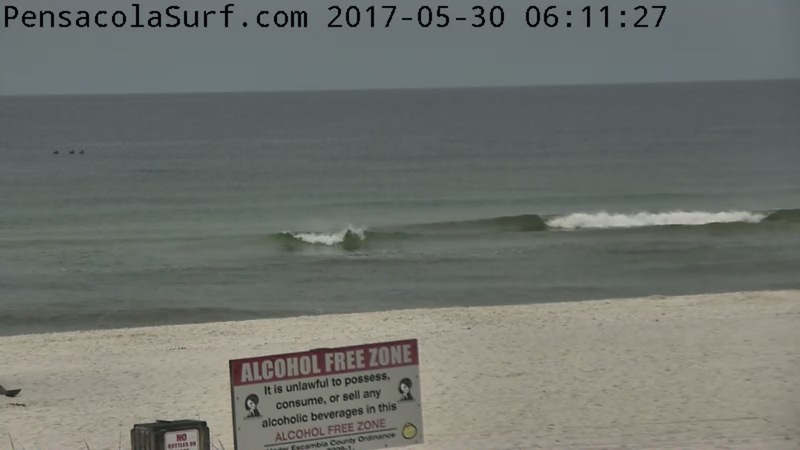 Good morning surfers! 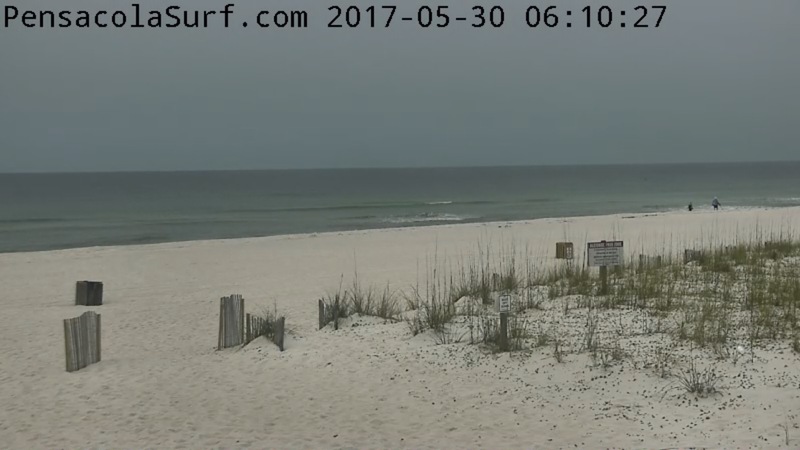 This morning on Pensacola Beach it is cloudy with a light North wind blowing between 5 and 10 mph. 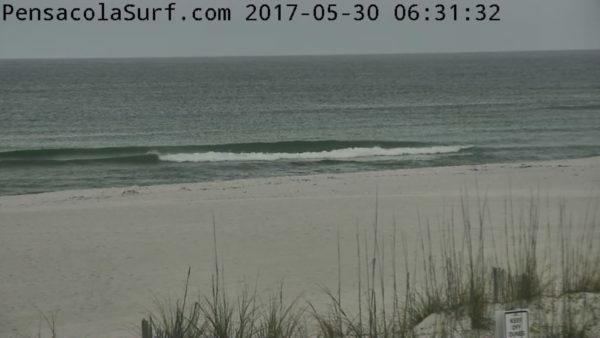 The tide will be high around 3:20 pm and low around 2:00 am tonight. 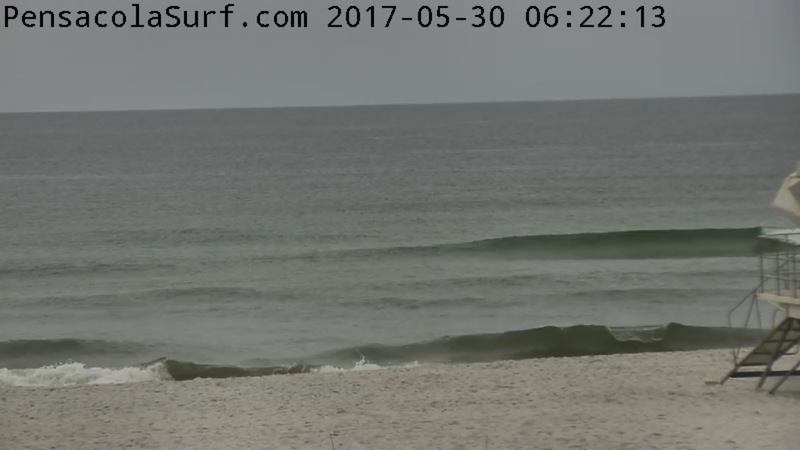 The water temp is about 77 F with some cooler pockets here and there. The waves are cleaner, and smaller today. 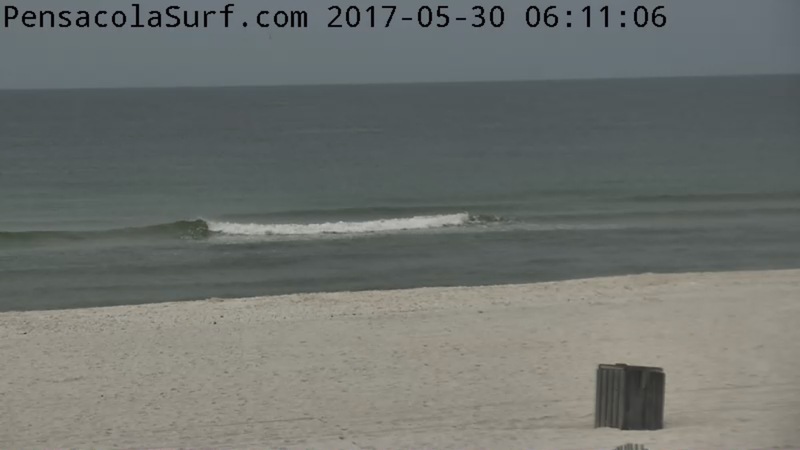 There are still a few knee to thigh high waves waiting for a surfer who loves to log. See you in the lineup!